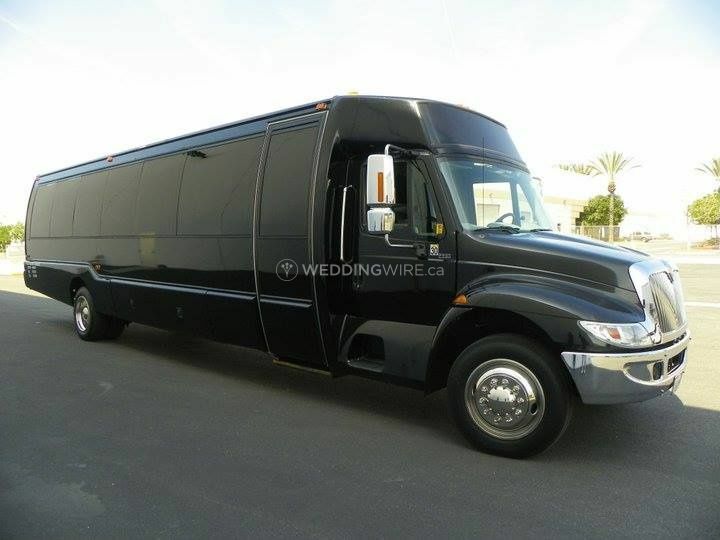 Phantom Party Bus ARE YOU A VENDOR? 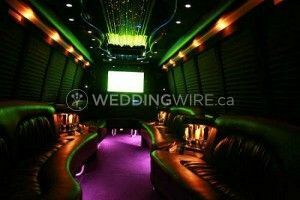 Phantom Party Bus provides a spacious, fun and luxurious ride for you and your guests for your wedding day and events. 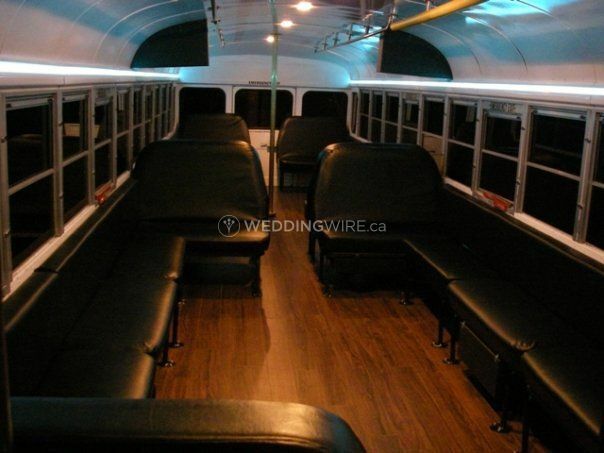 Here you’ll find affordable rates and a variety of packages to suit your budget and needs. The team here are flexible and accommodating. All vehicles in the fleet have been safety checked and cleaned, and drivers are professional and prompt. 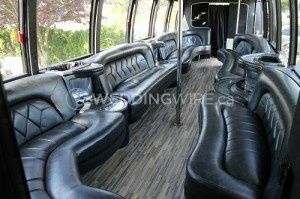 Four party bus packages are available here. 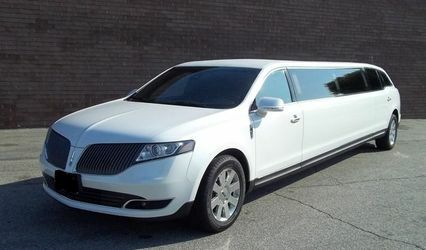 A minimum of two hours is required for hourly charters and travel charges may apply. 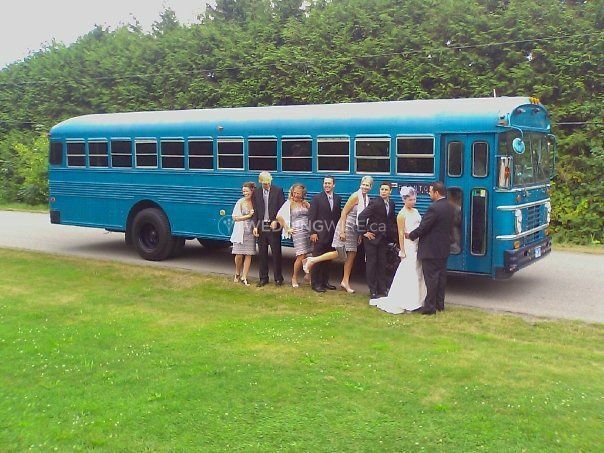 The Baby Brother bus has a capacity of 17 guests, while the Insomniak bus promises a party that rides all night. 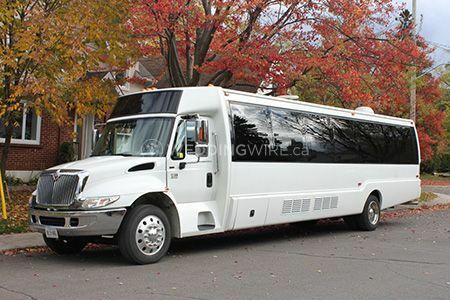 The Phantom bus can house a maximum of 30 riders. 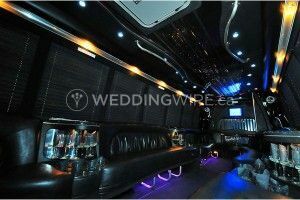 The Vito aka The Don bus also holds up to 30 guests and is the more refined limo-bus, offering extra comfort and style. 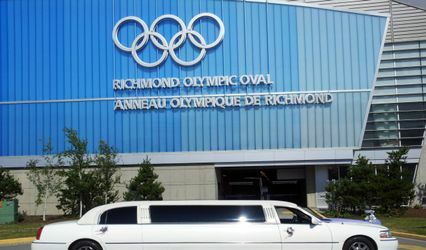 The company is located in Abbotsford, British Columbia. 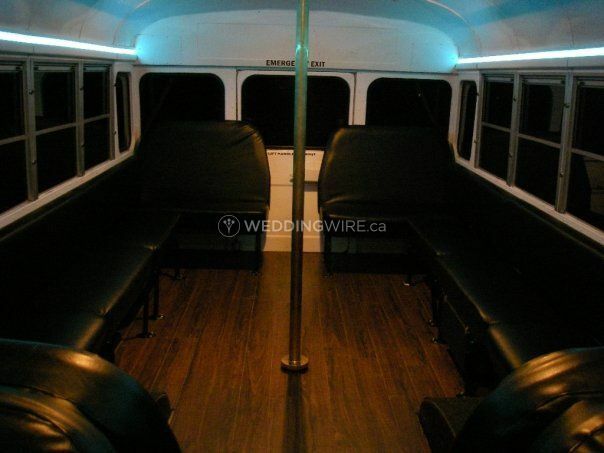 The buses can take you and your party anywhere. 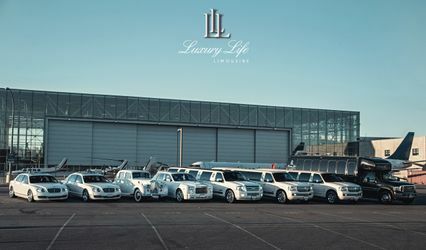 Transportation services are offered in the entire region of Metro Vancouver, the Fraser Valley, and many other cities in British Columbia.